@SimonPetrikov, Now Simon, what the fùck does that have to do with flex tape, huh?!? I would love to have an espresso machine strapped to my face, I’d sound like bane on cocaine. 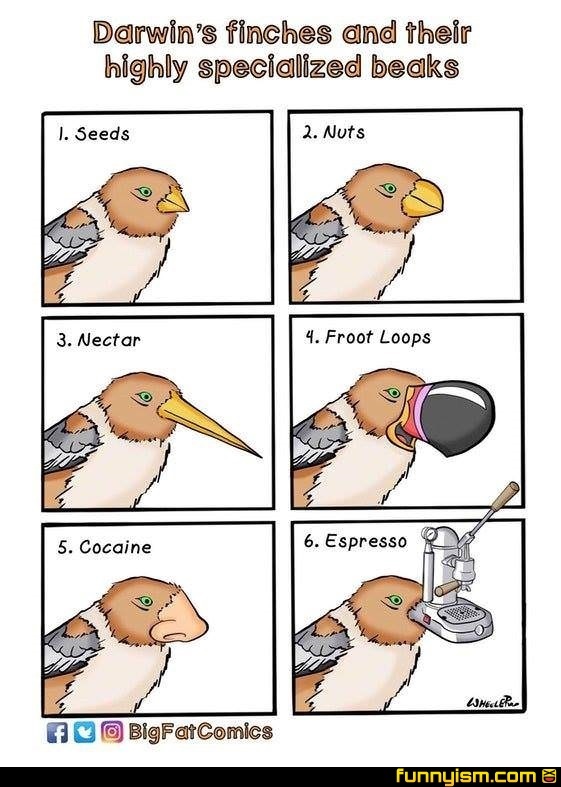 All of those beaks are designed for consuming the product except the espresso. Shouldn’t it be like a human mouth or something?